**Athletes, have you purchased your tickets yet?! Call 01202 965012 asap to secure your place. Did you Miss TeamBU Trials 2018? Performance Sports are an opportunity for you to excel, develop and access a large inclusive programme, representing BU in competitive sport. 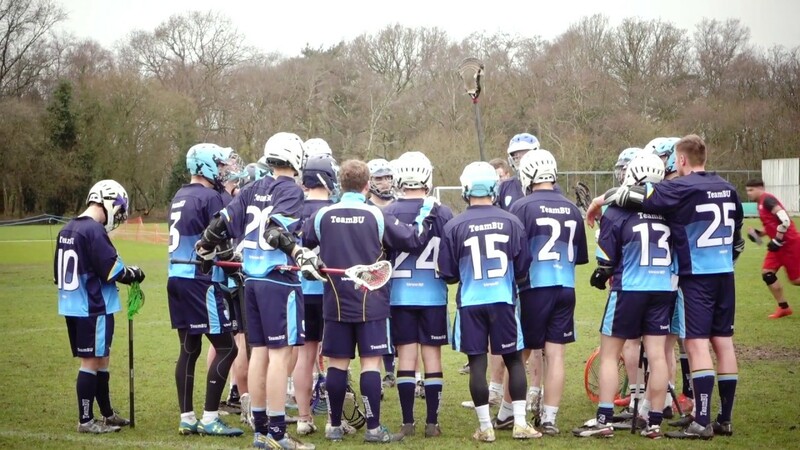 All teams compete in the British Universities and Colleges Sports (BUCS) competition which organises inter-university sport between 165 universities throughout England, Wales, Scotland and Northern Ireland. We are currently ranked in 22nd place and aim to be in the top 20 by 2025. There are currently 22 Performance Sports at BU, made up of 60 teams – we also have with numerous individual disciplines. All our Performance Sports teams are supported by a wide variety of partnerships with local professional and semi-professional clubs, enabling our athletes to compete at high-quality facilities as well as provide opportunities for local and national league competitions. Each team has a Level 2 (or higher) qualified coach for weekly or twice weekly sport-specific training, with additional free access to fitness and physical development training. All our teams, associate teams and individual athletes are supported and led by the Sport Development Unit in SportBU. As a BU Performance Sport athlete we will provide you with access to a range of services that will support your development, including: Fitness Testing, Strength & Conditioning, Massage and Chiropractic support. To help us achieve our goal of being in the top 20 in BUCS rankings, we have currently identified three focus sports (Golf, Tennis and Volleyball) and have invested additional support to ensure high performance delivery in these sports. This means these sports receive extensive investment, coaching, training, competitive opportunities and additional benefits to enable our athletes to compete with the very best institutions in the UK and achieve their full sporting potential as individuals. If you want to put your talent to the test and represent BU in competition , then we want to hear from you. Our Performance Sport programme is for all BU students who want to represent the university nationally in the British Universities and Colleges Sports (BUCS) league.